The event & party creation, promotion and social networking site MyShindigs.com has seen its membership base soar in its inaugural year. The social media up and coming website has evolved and expanded worldwide uniting the social calendars of its members along the way. 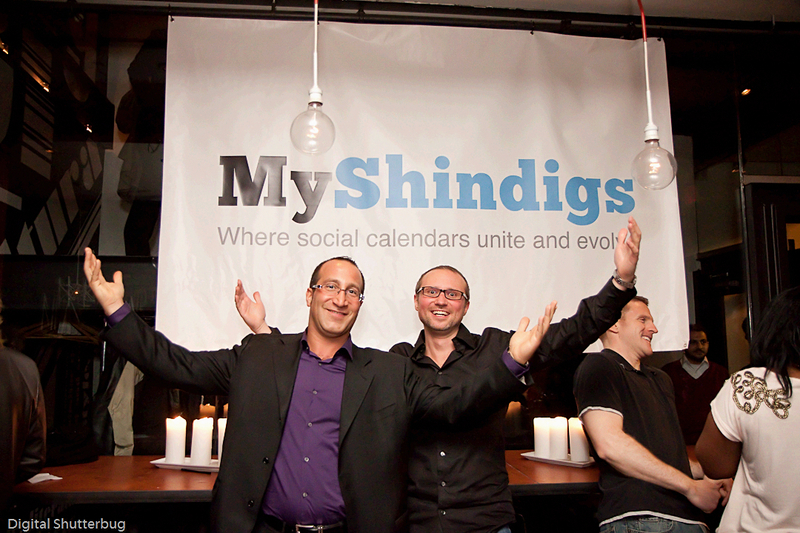 Myshindigs.com launched back in February of 2012 and has grown and captured a worldwide audience ever since. The social media site was launched to help facilitate event planners, the hospitality industry, promoters and the general public in creating events and related promotions. The site allows members to create event invitations with the comfort of knowing that there is more security features offered than other existing social networking websites. Members have more flexibility to share and browse through publicly marked events. The site offers more event specific features such as subscribing to event organizers and receiving alerts when an event is created, the ability to invite oneself into a local party or event, share events and event videos with friends and so on. ‘We are very encouraged and pleased with how our members and the public have taken to the MyShindigs site and brand. As our members know the site is free for all. Our main focus is still to attract more and more members and provide them with the opportunity to engage in an online exchange with the purpose of meeting, socializing, and attending parties and events. We will continue to provide our members with the necessary tools and features to interact more easily and have a lot of fun doing so.’ Say the site co-founders Jason Andrews and Matthew Tautt. The recently added Facebook event integration application is a popular feature that users have taken advantage of. The suggested use of nicknames versus real identities that are encouraged on most sites allows MyShindigs members to remain as private and anonymous as that member wishes. There are countless stories in which people have lost jobs or had relationships come to an end due to private pictures or videos being circulated online and specifically on various social networking sites. ‘Even prior to the launch of MyShindigs, this is something that we have paid extra special attention to. We want our members to have full trust in us and our website, as at the end of the day, the website is designed for them; the members.’ Say Jason and Matthew. In recent months, MyShindigs membership outside of North America has truly begun to evolve and soar. An organic growth and expansion is no more evident than in Asia. ‘At the present much of our funds have been dedicated to the site development leaving the marketing budget a little thin so the organic growth has been a tremendous asset. However we may begin to implement an SEO strategy moving forward into 2013 to target more of a North American audience’ add Jason and Matthew. Rumours have persisted for the last couple of months that there have been outside parties interested in investing or buying out the current ownership team. Insiders have stated that the owners would be willing to consider any and all options in advancing the website in its second year. The right investor or purchaser would likely be an events software company, large lifestyle group or brand that would use the site to centralize its customer database and communicate with them through the many on-site channels which include video, articles and event promotion. ‘We see the site as a robust and valuable tool to any organization which could benefit from the party and event creation tools and the ability to facilitate events created by its members. To truly grow the site would require more capital which at this moment is completely self-funded.’ Say the co-founders. Inspired by an exciting first year it will be interesting to see what the future holds for the up and coming entrepreneurs and the MyShindigs website as a whole.